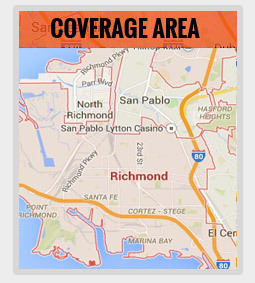 Selected Towing is proud to provide towing services in the Richmond area. 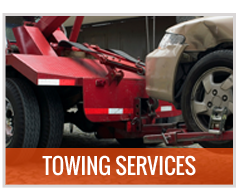 We provide our services through a network of independent tow truck operators. 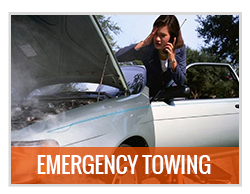 Whether you need to tow your vehicle to the repair shop a few blocks away or you need long distance towing Selected Towing is always happy to help, because no job is too big or too small for us. 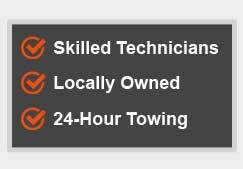 Our affiliate team of auto enthusiasts will safely tow your vehicle to its destination. We have experience towing all types of vehicles; cars, trucks, vans, motorcycles, machinery and more. All members of our team are highly trained and licensed and they continue to train all the time, we make learning all we can about our industry a top priority. Our mission is to make your life easier and more convenient. 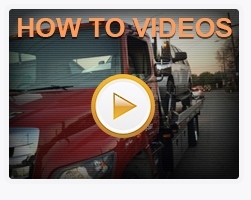 The Selected Towing team loves what they do and this shows in their work. They are always happy to help our customers out with essential advice and you can rest assured that your vehicle is in good, safe hands when it’s with our team. Our team likes to keep up with the latest developments in the trade so our vehicles are very well equipped, allowing us to assist in any type of scenario. We make sure to keep our fleet in great condition, our vehicles are flawlessly maintained to ensure that we are always prepared and available to assist our customers. We love what we do and are proud of the service we provide to our customers. 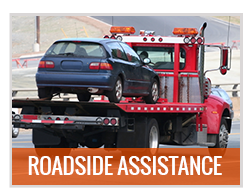 Our reliable and professional towing services team works twenty four hours a day, seven days a week. 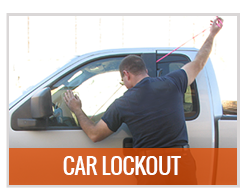 We provide towing services every day of the year, winter, summer, weekends and holidays. Our call center is manned 24 hours a day, just give us a call and a representative will advise you on what kind of towing you need and will give you a very competitive quote.